In 2015, the US maternal mortality rate rose again. How could this be in a country with such advanced medicine? Western medicine excels when major medical intervention is necessary. Where it fails is in relatively routine procedures like childbirth. Three years ago, we shared that Americans spend $98 billion a year on pregnancy and childbirth, yet our maternal mortality rate has doubled in the last 25 years. Money has not improved the outcome for mothers. This trend continues in 2015. Every day, approximatelynearly 830 women die from preventable causes related to pregnancy and childbirth. Between 2016 and 2030, as part of the Sustainable Development Agenda, the target is to reduce the global maternal mortality ratio to less than 70 per 100 000 live births. Given that “between 1990 and 2015, maternal mortality worldwide dropped by about 44%,” it is especially perplexing maternal mortality rates have increased dramatically in the US over the same time period. 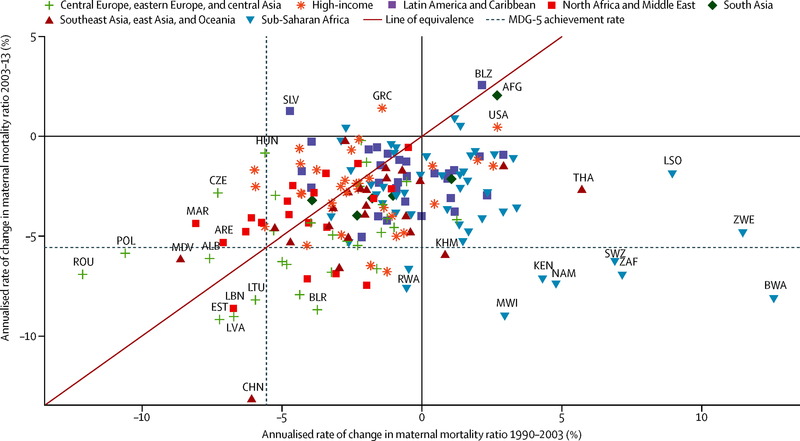 What are the leading causes of maternal mortality? Why is the maternal mortality rate rising in the US? CNN asked just that question. One factor may be better record keeping, but obesity has been called a “tremendous piece of the problem”. 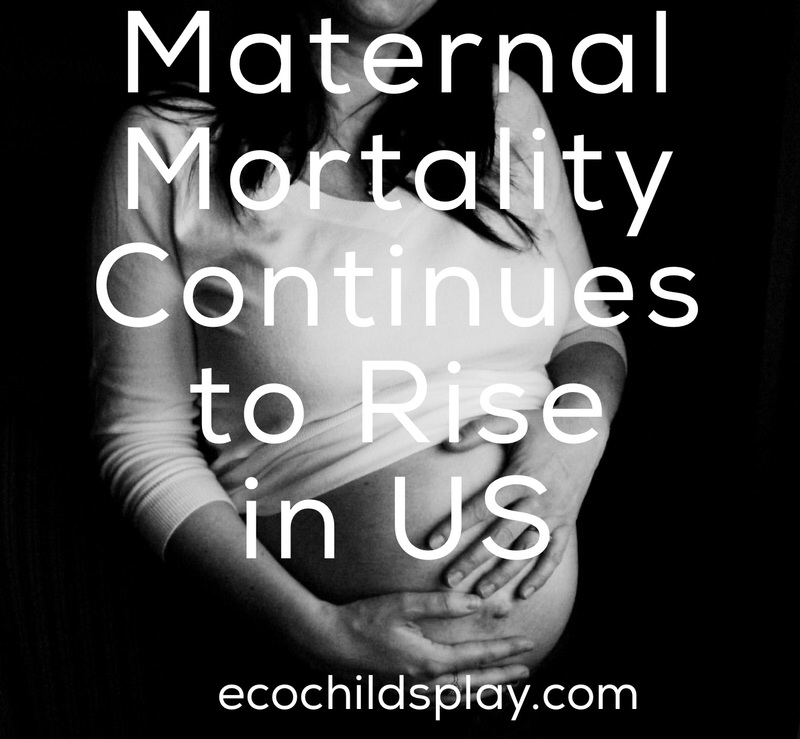 As with developing countries, the US maternal mortality rate is also affected by a lack of affordable, quality health care; however, there is another factor that is endemic to the US: fear of malpractice. Another factor contributing to maternal mortality rates in the US contrary to the worldwide trend is the age of motherhood. American women are choosing motherhood at a later age. Just as giving birth at a young age comes with grave risk, the risks increase as one reaches their forties. The problems facing pregnant women in the US need to be addressed. It is astounding that our maternal mortality rates continue to rise in a nation with advanced medical practices. Access to these services needs to be improved for all socioeconomic levels, as well as less medicalization of the birth process out of fear of legal repercussions. Ironically, this very fear has increased maternal mortality in the US. « The Smell Taste Connection: Got Flavor?